All for you. 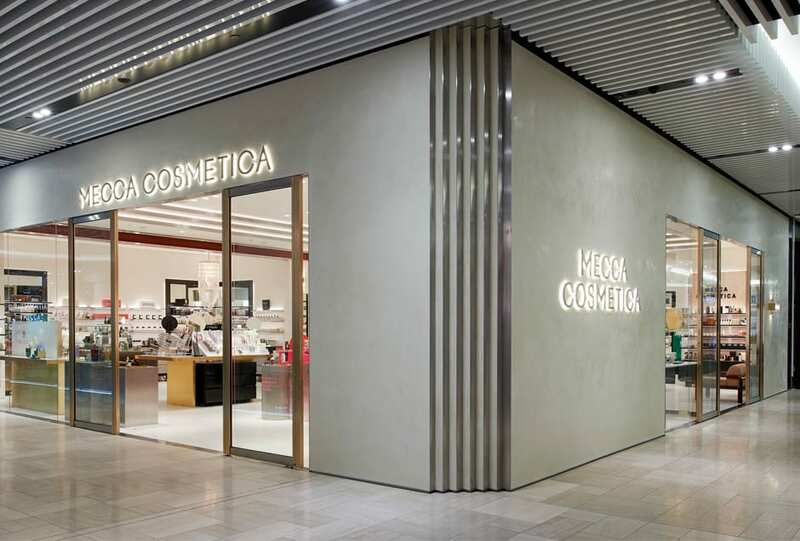 Mecca Cosmetica has launched its newest store in Emporium Melbourne. Get back to the beginning. 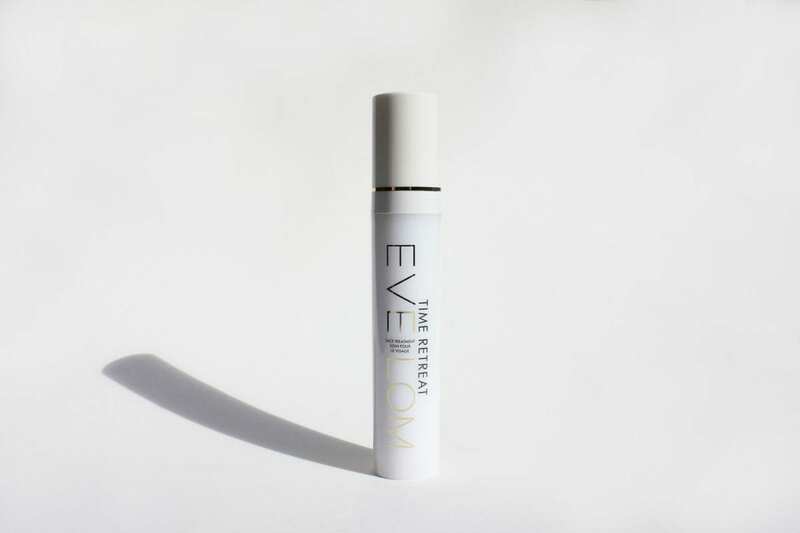 Eve Lom’s Time Retreat Face treatment, powered by retinol and niacinamide, promotes youthful restoration and a bright complexion. 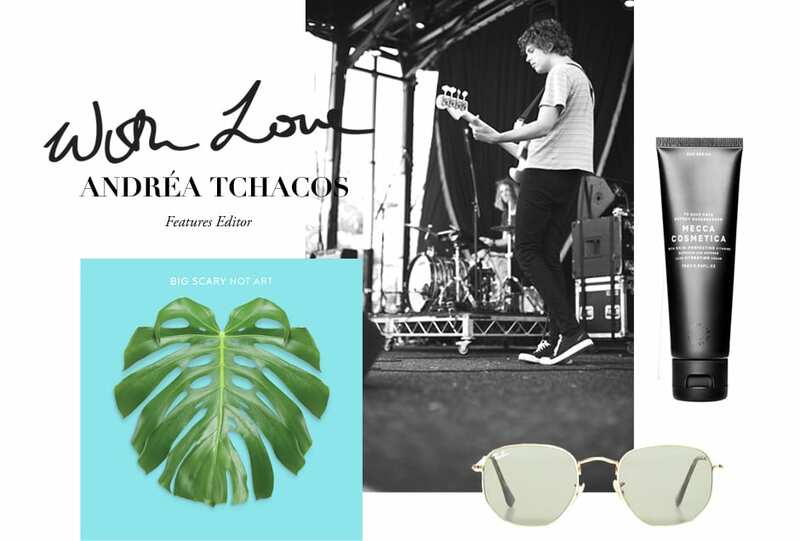 Coastal vibes, rolling hills, green, green grass and the first of summer’s sunshine: Berry’s Fairgrounds Festival is among Australia’s most idyllic. After a successful debut outing in 2015, round two – running this Friday 2nd and Saturday 3rd of December – promises to be just as good, if not better, with a line up ranging from the underground to the iconic.